NASA has big plans for the future, and seeks to explore as many planets and cosmic objects as possible. In April, the New Frontiers program received a series of proposals for future missions, and the space agency has decided upon two finalists. The study objects of these two robotic missions are exciting and mysterious, and include Titan, Saturn’s moon, and the comet 67P, also called Churyumov-Gerasimenko. 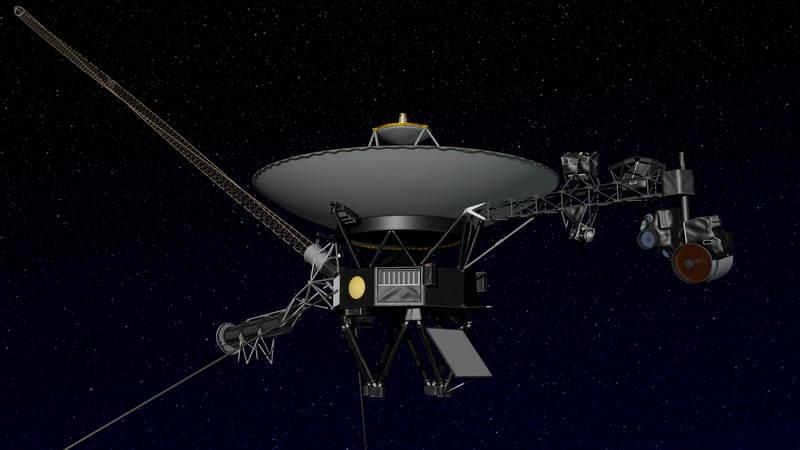 At first, NASA received 12 proposals, and settled upon two of them as finalists. However, only one of them will be the winner, and the preparations for it should start sometime in the 2020s. The choice of Titan was based on the recent excitement caused by Cassini and its dramatic end. As for the comet, it has also been the subject of study lately. Last year, Rosetta, a spacecraft launched by ESA, also ended its life dramatically after colliding with the Churyumov-Gerasimenko comet. However, the astronomers didn’t want to give up. Therefore, the comet mission aims to send another space probe on a mission to pick up a piece of the comet and bring it back to Earth. This new craft is called CAESAR (Comet Astrobiology Exploration Sample Return). Comets are an interesting object of study for astronomers, as they think they contain material dating back to the beginnings of our Solar System. If we had a piece of comet here on Earth for study, we would be able to understand what materials played a role in the formation of the planetary system and of our own planet. The Titan exploration mission seeks to send a spacecraft called Dragonfly to fly close to the moon and explore it. Titan is the second-biggest moon in the entire Solar System, being bigger even than Mercury. Its atmosphere is incredibly thick, and allowed for the formation of oceans of hydrocarbon and the presence of precipitations. Therefore, it would be interesting to find out if there are any forms of life on it. Unfortunately, only one of these missions will come into being, but both of them would bring great scientific contributions if they win. NASA will offer funding to both concepts throughout 2018, but will choose only one at the beginning of 2019.